Having access to accurate pressure and temperature readings at all times is essential in the 21st century food,beverage,life science and pharmaceutical industries. Regulatory requirements demand 24/7 product monitoring as well as extensive documentation of the quality control processes. 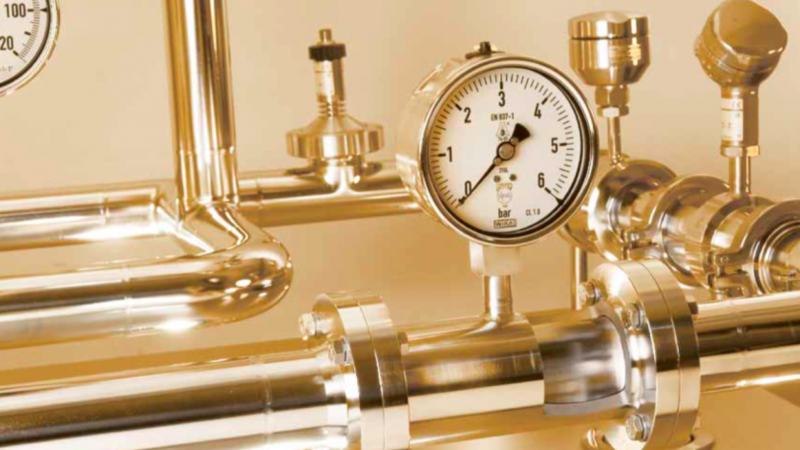 Accomplishing this task means having accurate, reliable temperature and pressure measurement instruments in your production facilities, and setting up network infrastructure to support, distribute, and retain the data. 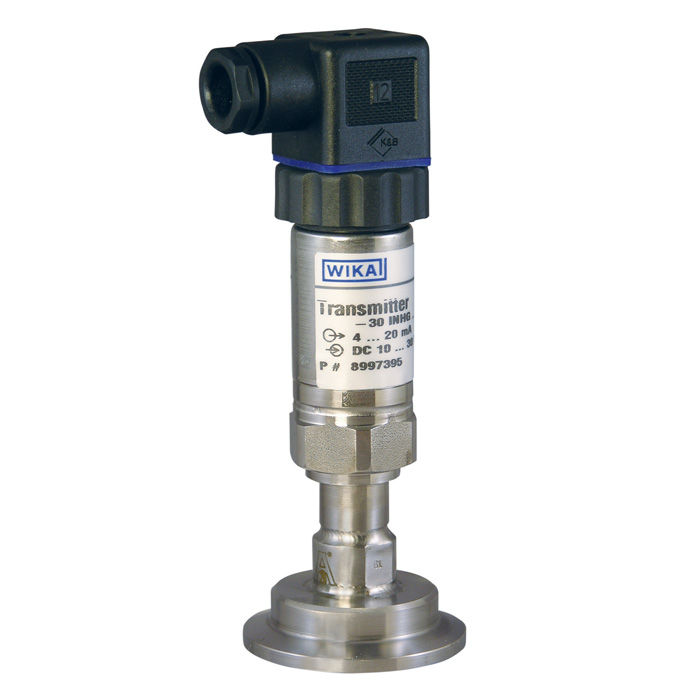 WIKA offers a complete line of accurate and reliable sanitary sensors, including a variety of pressure transmitters for applications in the food, beverage, life science and pharma industries and a range of electrical temperature transmitters. 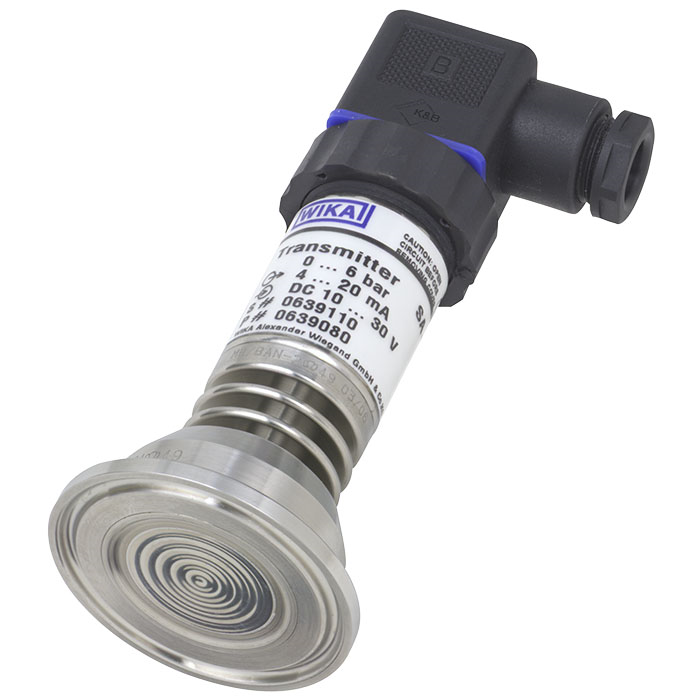 WIKA model IPT-10 and IPT-11 pressure transmitters are designed for use in the numerous industries including; pharmaceutical, life science, food, and beverage sectors. Available with a standard hygienic fitting or a flush diaphragm, these sanitary pressure sensors can be ordered with metallic or ceramic measuring cells in seven different housing variants. The transmitters are configured with a Device Type Manager (DTM) as a Field Device Tool (FDT). 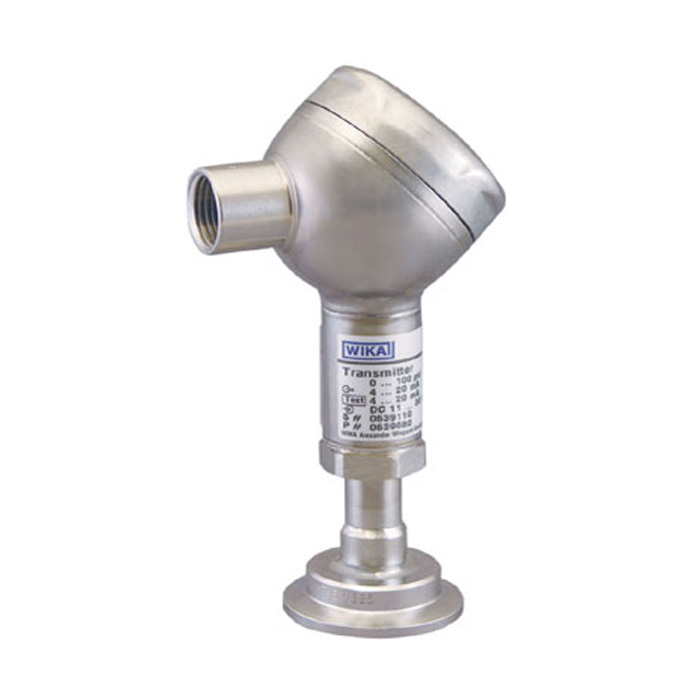 WIKA model UPT-20 and UPT-21 pressure transmitters are commonly used in the pharmaceutical, life science, cosmetics, beverage, and food industries. Designed to meet hygienic standards, these transmitters have an applicable industry standard sanitary diaphragm seal. The pressure sensors feature a large, rotatable multi-functional display, and easy, intuitive menu navigation. 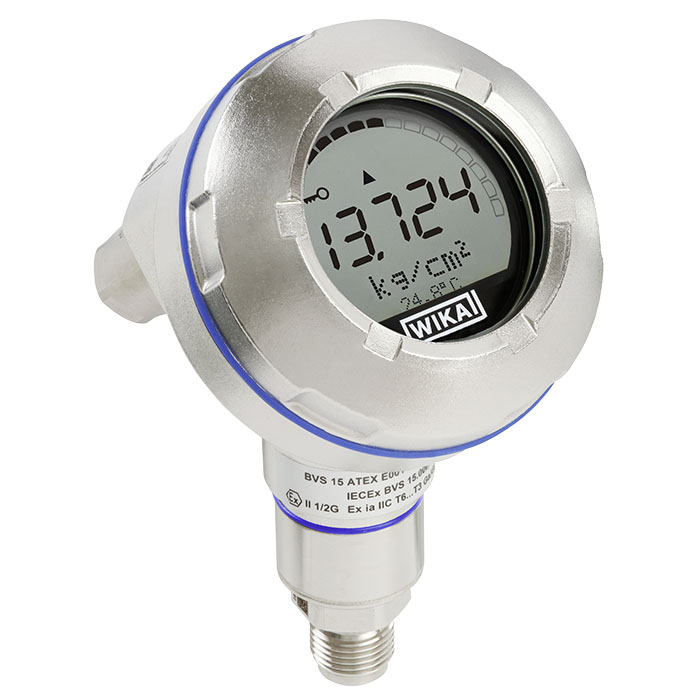 WIKA SA-11 pressure transmitters are certified to meet all 3A and EHEDG sanitary standards for pressure and level measurement in the food, pharmaceutical, biotechnology, and cosmetic industries. These devices are designed for temperatures up to 150°C (300°F) and contain 1.5″ and 2″ Tri-Clamp® process connections, while offering 0.25% accuracy. This pressure transmitter is temperature compensated after the sanitary seal and system fill fluid have been installed, which provides a more stable output signal when exposed to changes in process and/or ambient temperature. This applied technology allows a full-scale measuring span down to 100 inches of water column. 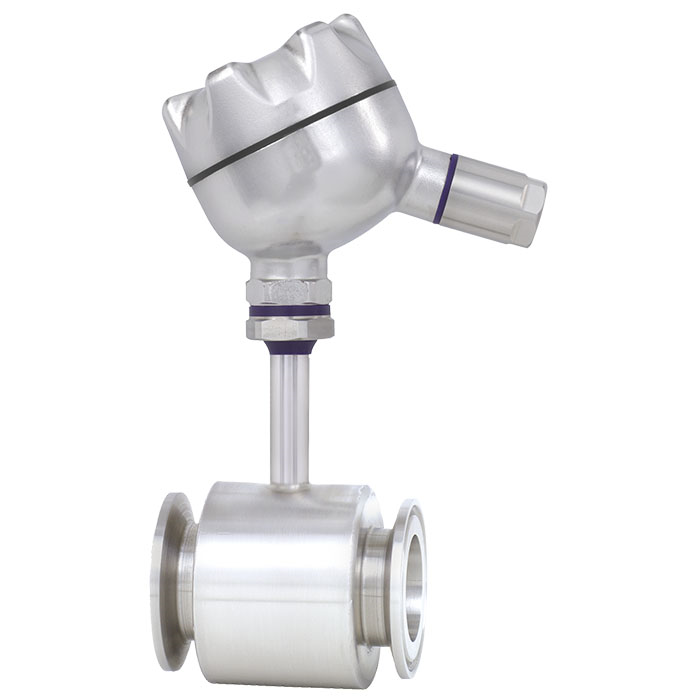 The model S-10-3A sanitary pressure transmitter is designed for use in the food, beverage, pharmaceutical, and cosmetics sectors. It is 3A compliant and available with a 3/4″, 1.5″ or 2.0″ Tri-Clamp® process connection. An integral cooling element can also be added for high or low temperature applications. WIKA’s DPT-10 differential pressure is a measurement device used within the pharmaceutical, biotechnology, food, and beverage industries. This highly accurate device features scalable measuring ranges, seven different housing variants, and meets or exceeds a variety of standards for use in hazardous areas. 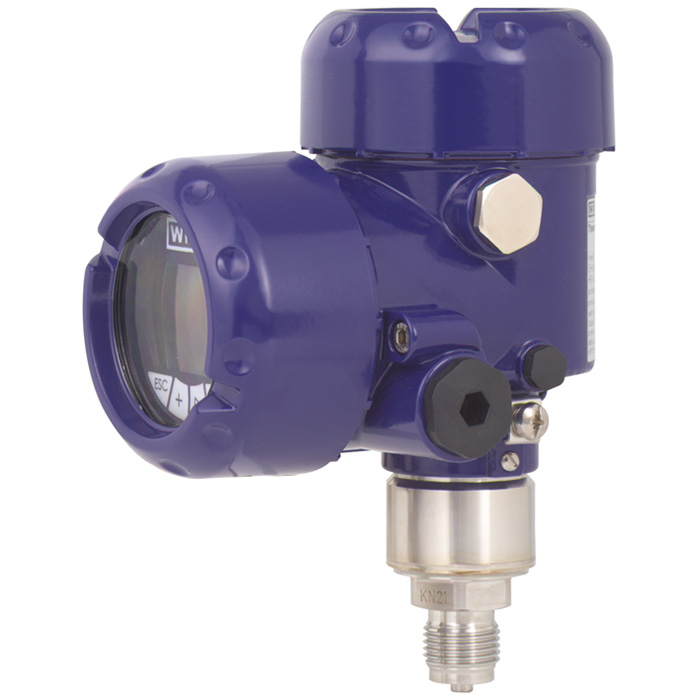 These differential pressure transmitters are configurable using a Device Type Manager (DTM) as a Field Device Tool (FDT). 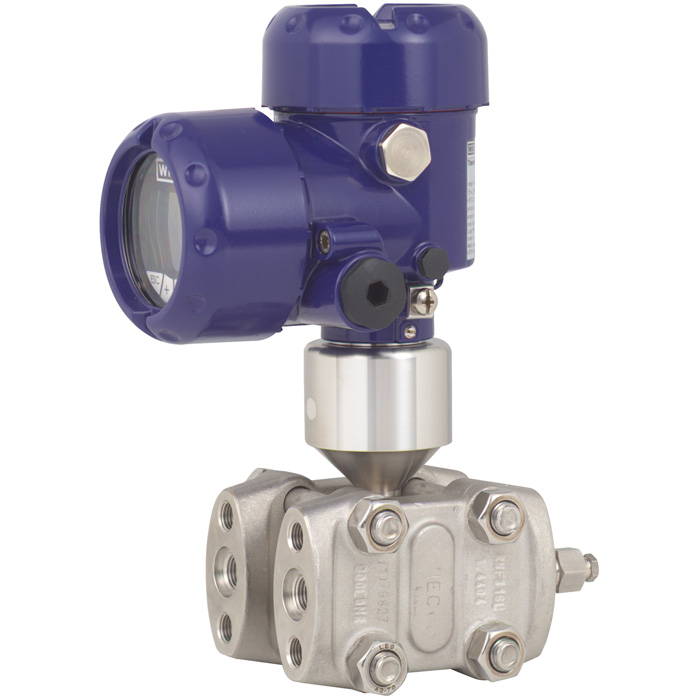 The model F-20-3A NEMA 4X pressure transmitter was designed to meet the rigorous standards of the sanitary industry. It is a popular choice in the food, beverage, pharmaceutical, cosmetics, and biotechnology sectors. Only FDA-approved system fill fluid is used, and the transmitter can be ordered in standard pressure ranges from 15 psi up to 1500 psi. It is available with a ¾” and larger Tri-Clamp® connection and additional industry standard connections. The WIKA model series TR22-x RTD temperature transmitters are specifically designed for sanitary applications, and is popular in the food, beverage, biotechnology, and pharmaceutical industries. This RTD temperature transmitter features simplified calibration featuring a removable measuring insert. Materials and surface finish quality can be ordered to meet various standards, and a hygienic stainless steel head is easily cleanable in all mounting positions. 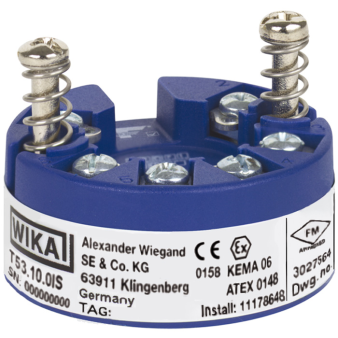 The WIKA model series TR21-x RTD temperature transmitters are specifically designed for sanitary applications and is popular in the food, beverage, biotechnology, and pharmaceutical industries that require a 4 .. 20mA or Pt100/Pt100 output signal. 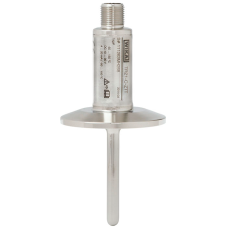 This RTD temperature transmitter features a compact design, with or without the use of a sanitary thermowell. 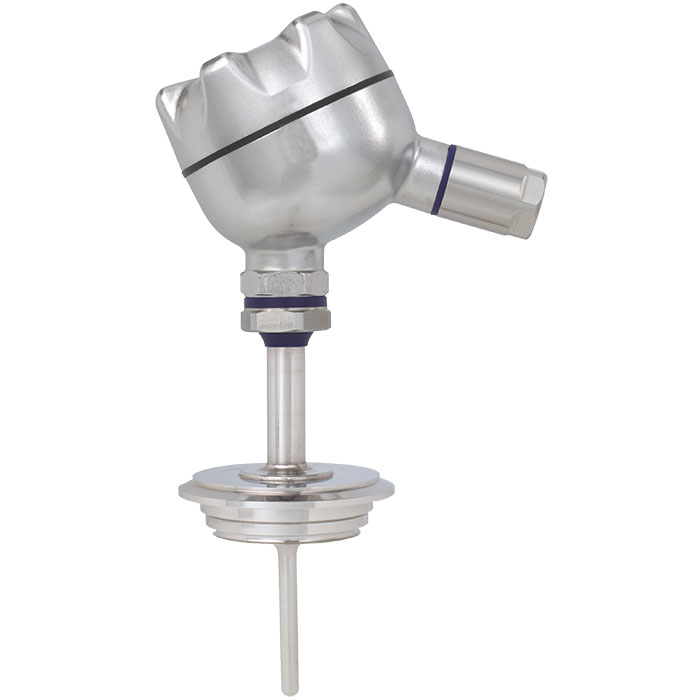 This temperature transmitter series is capable of being sterilized by use of an autoclave. Numerous sanitary process connections and sizes are readily available. This transmitter configuration is programmable to meet most application requirements. The model TR25 in-line RTD temperature transmitter is one of WIKA most popular RTD temperature sensors. The hygienic design of the TR25 completely eliminates dangerous deadspaces and allows for rapid cleaning of the measuring points (supports SIP and CIP cleaning) and materials. Surface finish qualities can be ordered to meet almost all pharmaceutical industry standards. WIKA model T53.10 fieldbus temperature transmitter, with FOUNDATION™ and PROFIBUS® PA fieldbus communication, can be used for temperature measurement with resistance thermometers (RTDs) or thermocouples. The transmitter can output differential, average, or redundancy temperature measurements. The small, explosion-proof model T53 temperature transmitter is compatible with all DIN form B connection heads. Let WIKA help you navigate the regulatory maze of the sanitary industry. Our broad line of sanitary sensors are designed from the ground up to comply with applicable hygienic standards. Contact WIKA technical support to help you solve your problems or if you have any questions about pressure and temperature measurement in the sanitary sector.